At White Plains Roofing & Siding, Inc. we offer a wide variety of roofing options. From wooden and architectural asphalt shingles to metal, copper and slate we design, install and repair all types of roofs. Let our team of highly skilled professionals show you roofing options and discus the best solution to your roofing needs. Custom metal work - including flashings, gutters, leaders, skylights, etc. Call us today at 914-949-3303 for a free on-site consultation. Adding a metal roof to your home or business will instantly increase the value of your property and offer a longer lasting durable surface. With over 42 years of roofing experience our team of professionals has the skills and knowledge to install a beautiful metal roof that will last for decades and stand up to the worst weather Mother Nature has to offer. 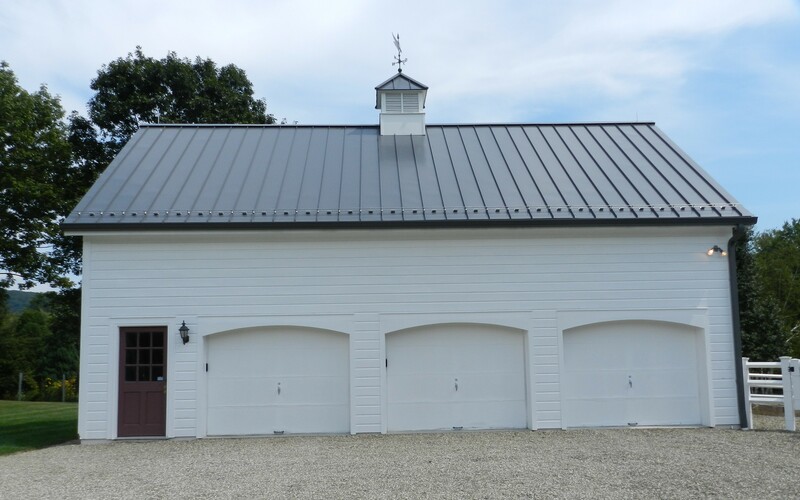 We provide free on-site consultations and will work with your budget to design a metal roofing solution that will last and you will love. For a more elegant roofing solution, consider a slate or copper roof. These traditional and durable roofing materials have a great rustic look and will last for years. Our dedicated team of contractors will install your new slate or copper roof using proven installation techniques that will guarantee a functional and aesthetically pleasing result. Slate is a natural cut stone that has a tough surface. 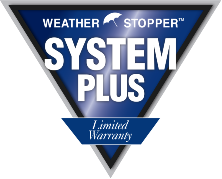 It can take the impact of moderate sized hail stones without chipping or cracking. Slate roof shingles are available in a variety of colors and sizes to suit your design preferences. Call us today for a free on-site estimate. If you are seeking a roof that will combine unsurpassed quality and durability, with, exceptional style and longevity, then copper roofing can be a great solution. 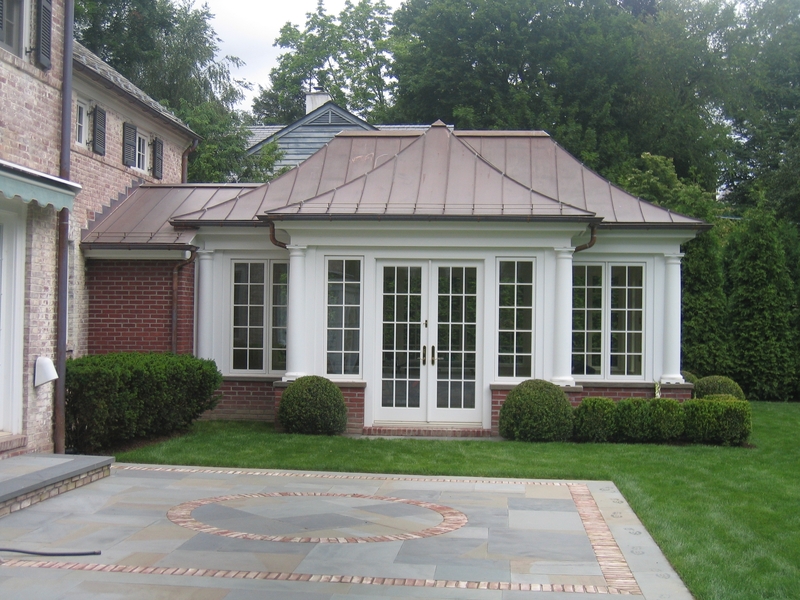 Used in Europe and the United States for centuries, copper roofing is a premium material that will increase the value and curb appeal of your home. There is no other roofing material that can beat the elegant and captivating look of natural copper. 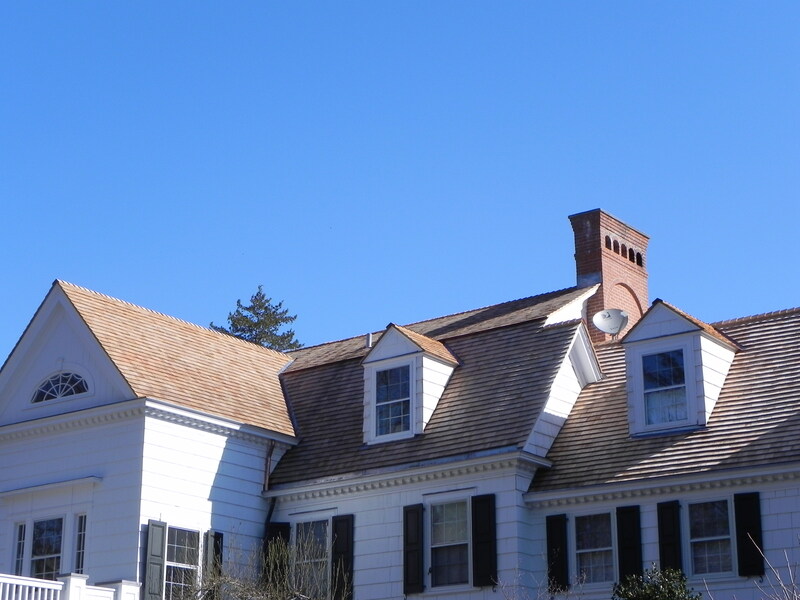 Look to White Plains Roofing & Siding, Inc. for cost effective wood shingle roofing. This will include all new air circulation vents, edge flashing and wood shingle installation. Our team will maintain a safe and clean work area and will haul off all debris and leaving your property free of nails and old shingles. Thinking about cedar shake roofing for your home? If so, you’re looking at a beautiful rustic roof. Cedar Shake shingles weather uniformly to a beautiful silver/grey color over time. Cedar shingles are available in 3 different selections. Tapersawn Shakes, Handsplit Shakes and Perfection Shingles. 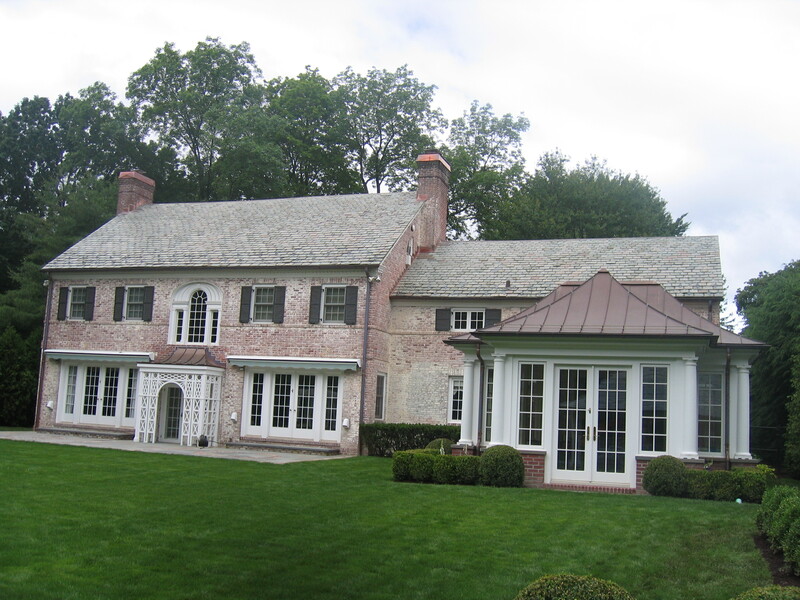 If you have a leaky or old flat roof, White Plains Roofing & Siding, Inc. has the answer. Technology has come a long ways from the traditional tar and gravel roofing techniques of decades past. We offer a rubberized flat roof resurfacing system that is durable and maintenance free. With a solid waterproof surface your flat roof will stand up to the weather and last for years. When a rubberized roof surface is applied the result is a solid waterproof rubber membrane that expands and contracts with the roof surface and will not split or crack. This make for a long lasting impenetrable surface.